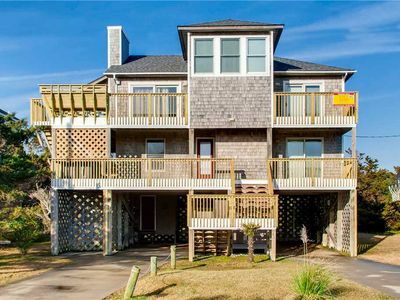 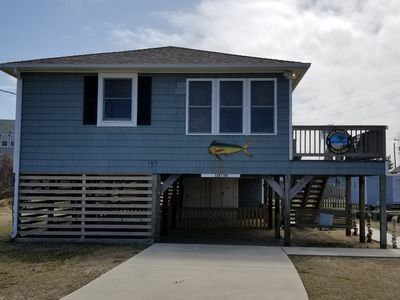 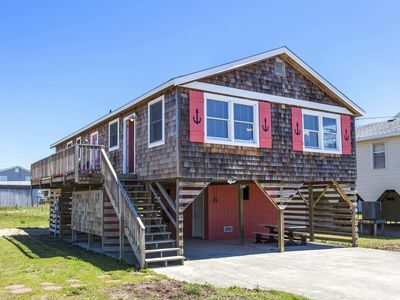 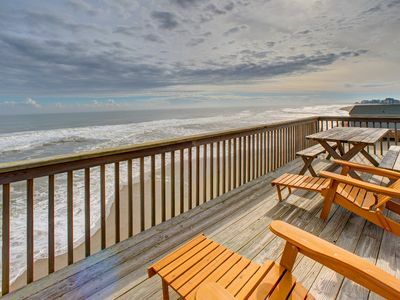 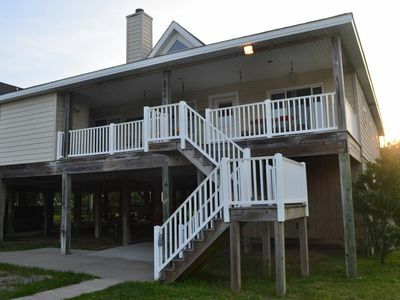 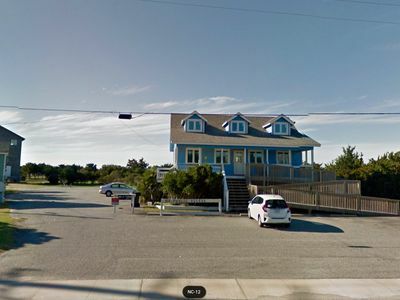 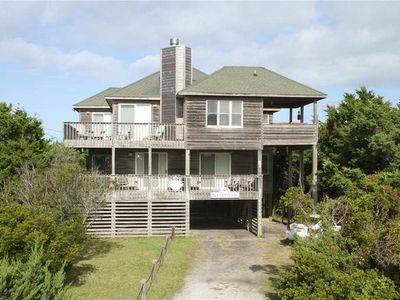 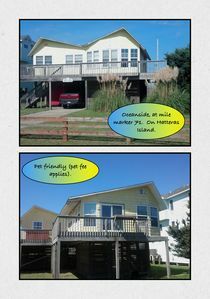 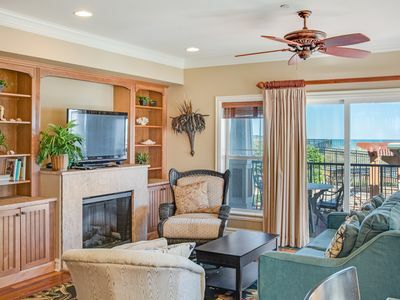 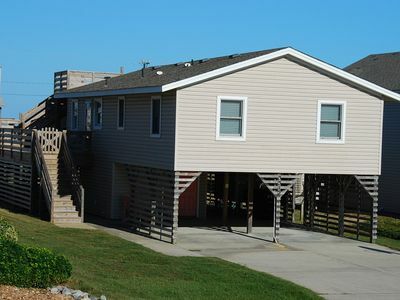 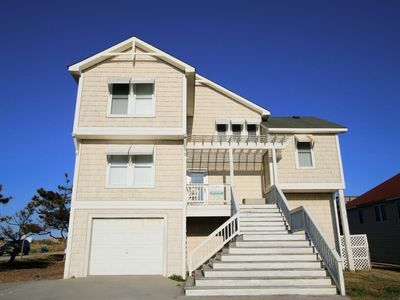 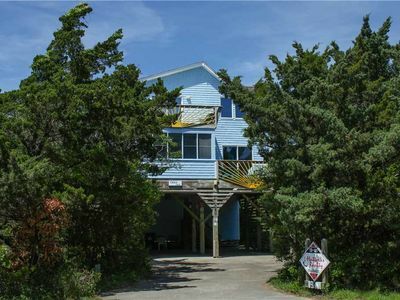 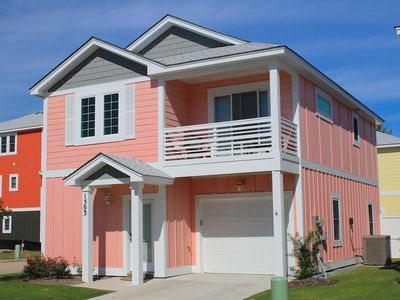 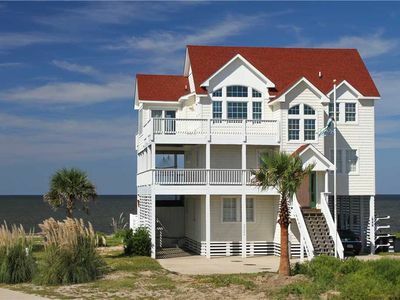 This beautiful 3 bedroom 2 bath has location plus......you are only a short walk to the beach which has a public access ramp no high dunes to climb. 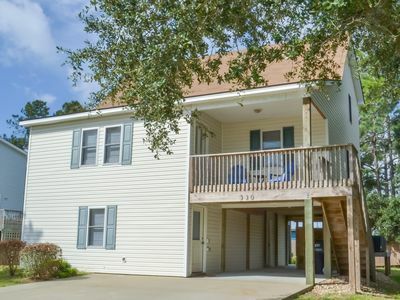 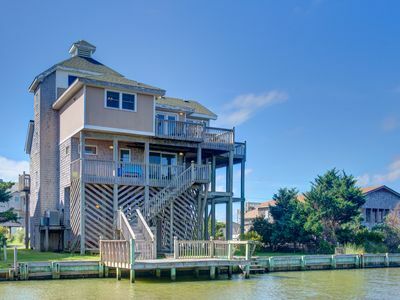 The home sits on a beautiful pond with fantastic wildlife and is only steps from shopping. 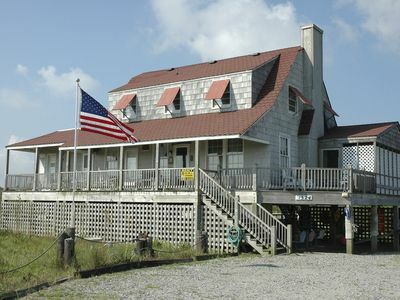 resturants and entertainment. 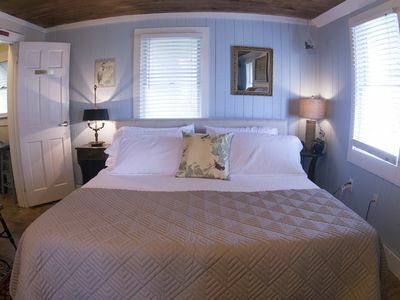 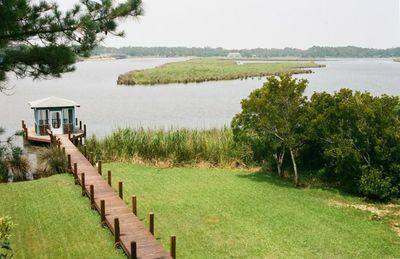 Cable TV service is included; 2 queen beds; 1 set twin size bunk beds, property sleeps 6; 2 full baths; outdoor shower & charcoal grill. 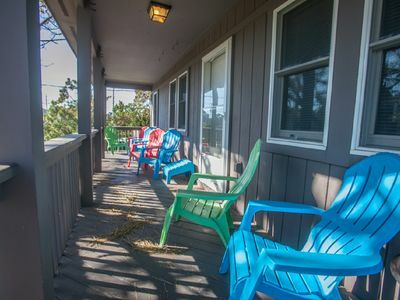 Pet friendly, max 25 lbs, $100 pet fee, No cats...Max 2 pets.